Η Holden παρουσίασε στην Αυστραλία τις ανανεωμένες εκδόσεις του Colorado και του Colorado7. Το πρώτο, διαθέτει την νέα “Comfort Ανάρτηση” που έχει επαναρυθμισμένα ελατήρια και αμορτισέρ, μαζί με μια πιο σκληρή εμπρός αντιστρεπτική μπάρα. Η εταιρία αναφέρει ότι οι αλλαγές βελτιώνουν την ισορροπία του ημιφορτηγού και την απομόνωση που προκύπτει σε μια ομαλότερη, πιο άνετη οδήγηση, ιδιαίτερα στο αστικό οδικό δίκτυο. Στο εσωτερικό οι αλλαγές είναι περιορισμένες, και περιλαμβάνουν Jet Black επενδύσεις στο ταμπλό, στο πίνακα οργάνων και στις πόρτες. Από την άλλη, τόσο το Colorado, όσο και το Colorado7 διαθέτουν πλέον παχύτερες ηχομονωτικές επενδύσεις, καθώς και καλύτερο Hill Descent Control (HDC) και Hill Start Assist (HSA). 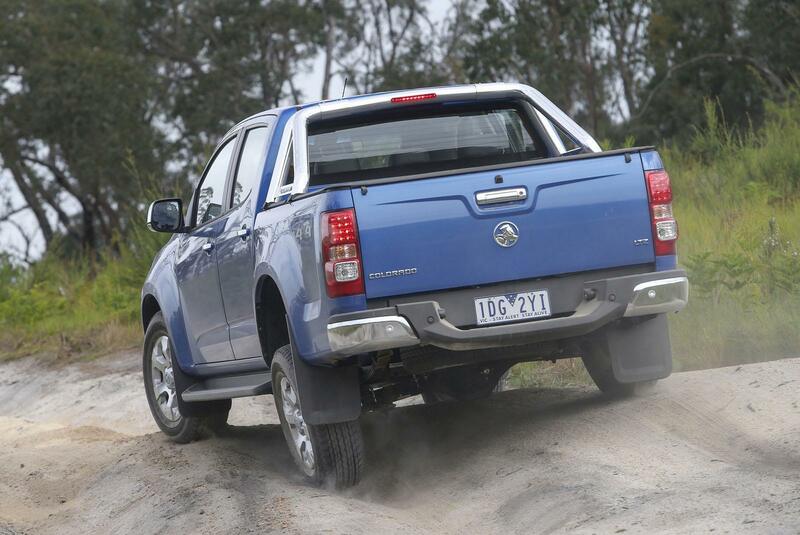 During the last twelve months the Holden Colorado range has firmly established itself as one of the bestselling nameplates in Australia, and with the introduction of a number of Model Year 2015 updates, the trend is set to continue. 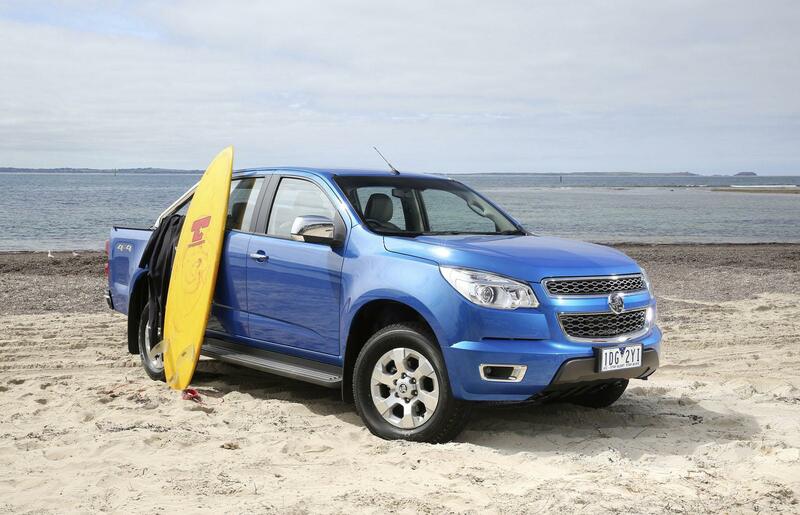 Significant changes include the introduction of ‘Comfort Suspension’ on the Colorado LTZ truck, a premium interior upgrade for the LTZ range, both the truck and SUV, and a new acoustic package to improve powertrain noise across the entire range, all whilst remaining at current 2014 pricing. Holden Director of Marketing, Bill Mott said the Model Year 15 upgrades improved Colorado’s urban drive comfort and would further increase its widespread appeal. “The Colorado range has a great reputation for off-road driving and we want to ensure this translates into urban and highway driving too. Whilst customers enjoy the reassurance they get from driving a very capable 4×4, they should also enjoy driving it on everyday errands and weekends away,” Mr. Mott said. 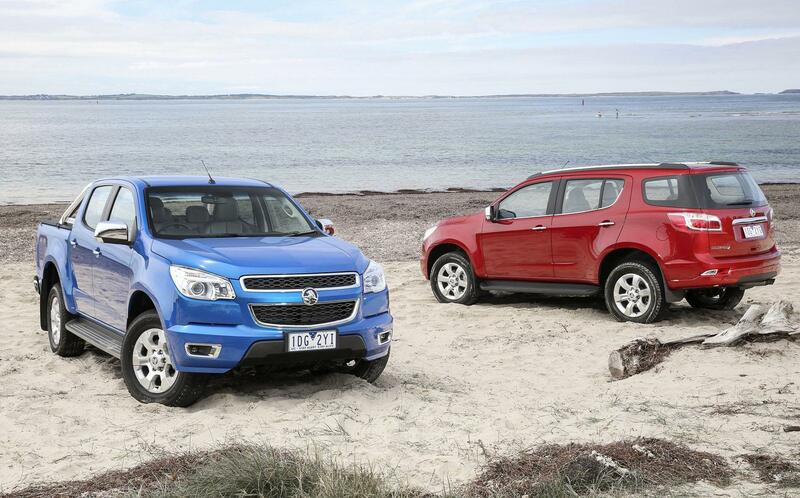 “The reduction in powertrain noise across the range and the introduction of a tailored comfort suspension on the Colorado LTZ truck ensures that driving a Colorado is both a comfortable and enjoyable experience in any environment. The new ‘Comfort Suspension’ tune comprises of revised spring rate and damper tune in addition to a new stiffer front stabiliser. ‘Comfort Suspension’ improves ride balance and isolation resulting in a smoother, more comfortable ride, particularly on urban roads. Colorado LTZ models also receive an air of luxury with interior enhancements including the introduction of new, heated leather appointed seats (optional on Colorado LTZ Crew Cab). A more premium cabin feel is gained with an upgraded Jet Black instrument panel, centre console, and soft touch door trims and armrest, while the centre stack and steering wheel trims are now a sophisticated piano black. The entire Colorado range also benefits from wind noise improvements after intensive testing and development, including work done at the Monash wind tunnel facility. 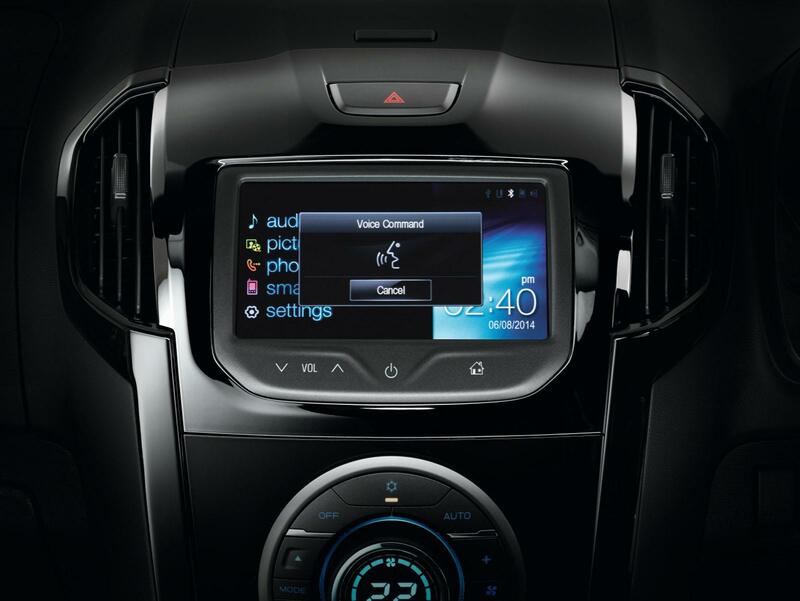 There are also refinements to Hill Descent Control (HDC) and Hill Start Assist (HSA). 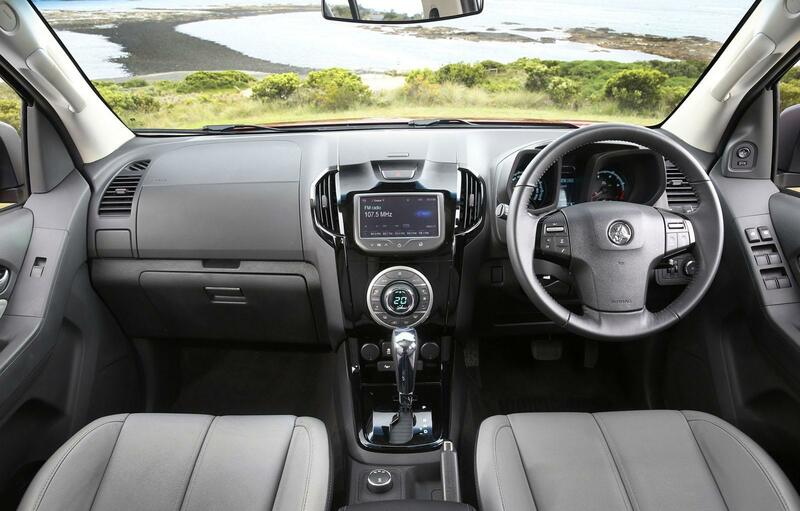 The new acoustic package reduces powertrain airborne noise making highway and urban driving quieter and a more comfortable and enjoyable experience, with the Colorado now as at home doing the grocery run as it is conquering the all-terrain. 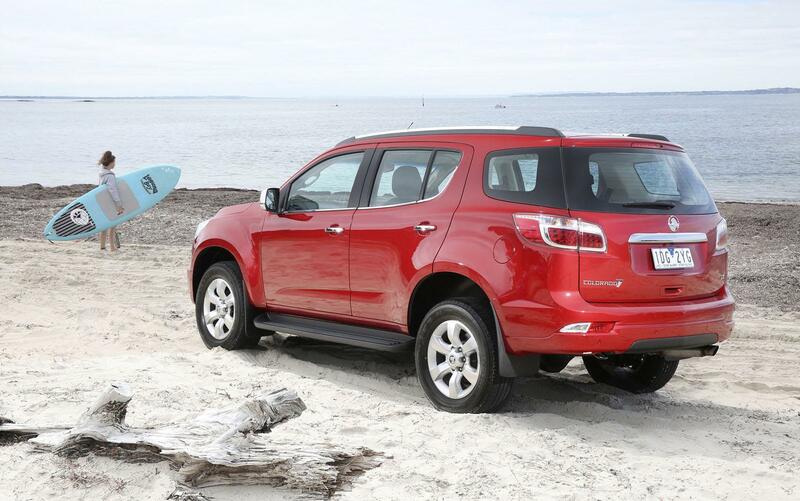 The more refined MY15 Colorado Crew Cab and Colorado 7 vehicles maintain their five star ANCAP safety rating meaning drivers can breathe easy knowing they’re driving one of the safest vehicles on the road. 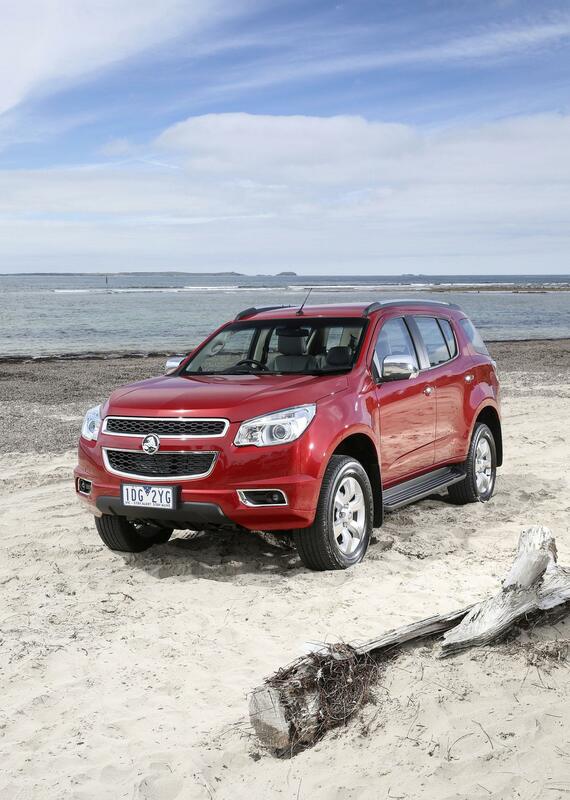 The updated Colorado range offers a stealth-like new exterior paint colour – Satin Steel Grey.